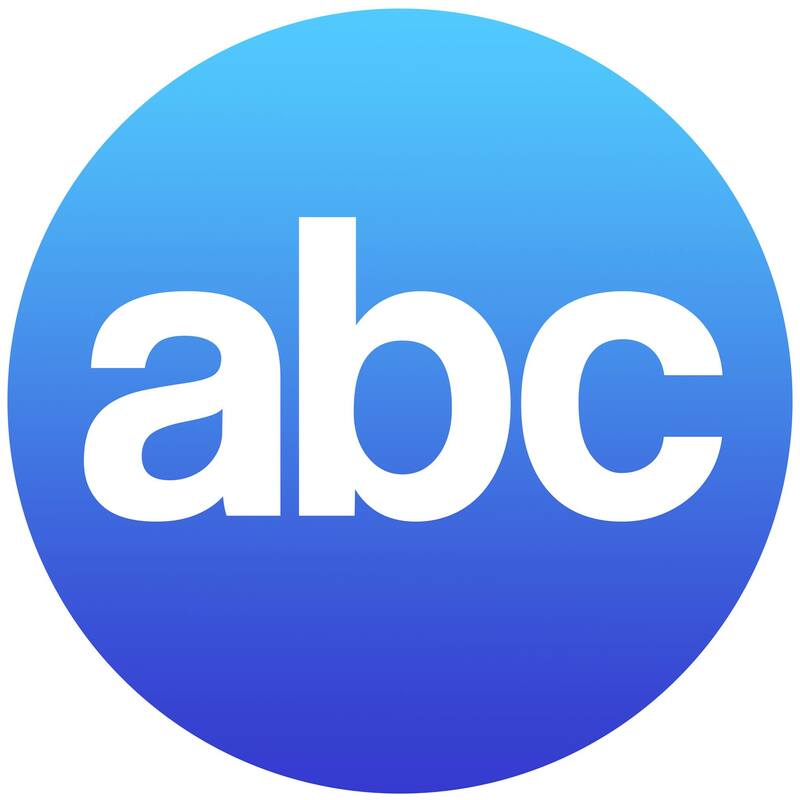 ABC Office Systems was established in 1999 and has been providing quality sales, service, and parts for printers, fax machines, copiers, and typewriters, for the better part of two decades. With experience in the industry of almost thirty years; you can’t go wrong with us! Located in beautiful Corona, CA. We serve the majority of Southern California and the extended reaches of the Greater Los Angeles area. Our mission is to provide office solutions to help our clients achieve their goals in business as we build and develop trust and loyalty of our clients by providing them with great customer service and value in the sales and support of document technology products and services. Please, do not hesitate to contact us if you have any questions, comments, or concerns. In Person: 1047 W. 6th St.